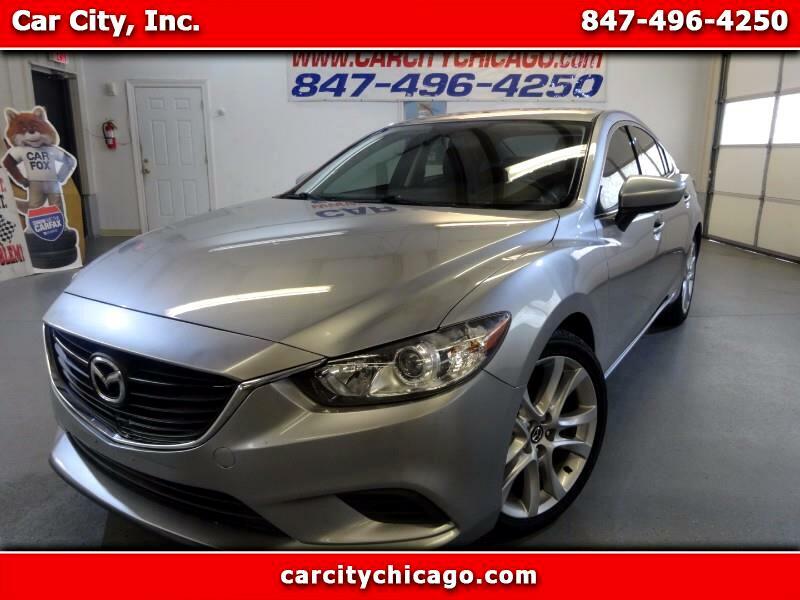 Used 2015 Mazda MAZDA6 i Touring for Sale in Palatine IL 60074 Car City, Inc.
1 OWNER! 6 SPEED MANUAL! NICE CAR!